Brown Chocoholic Tshirt is Available for Men, Women and Youth in 11 Different Sizes. Brown Chocoholic T-Shirt Available in 5 Different Sizes. 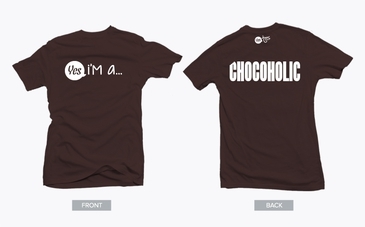 Brown Chocoholic Tshirt Available in 5 Different Sizes. 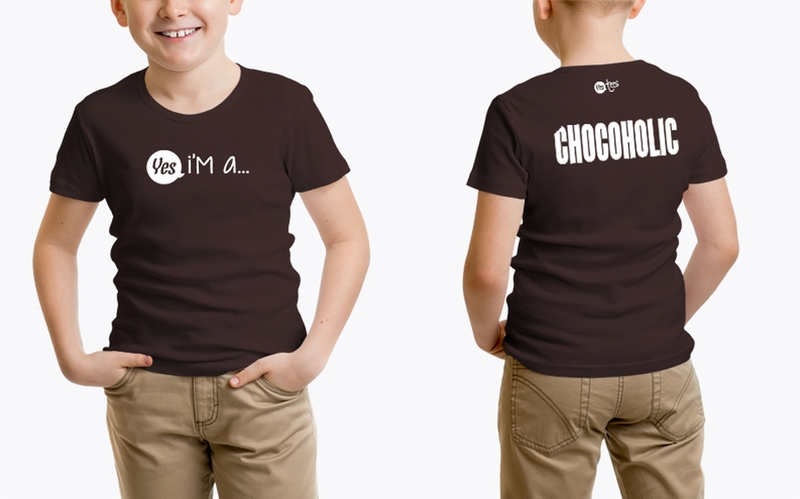 Brown Chocoholic Tshirt Available for Kids From Age 4 to 16. White Chocoholic Graphic on a Brown Tshirt. 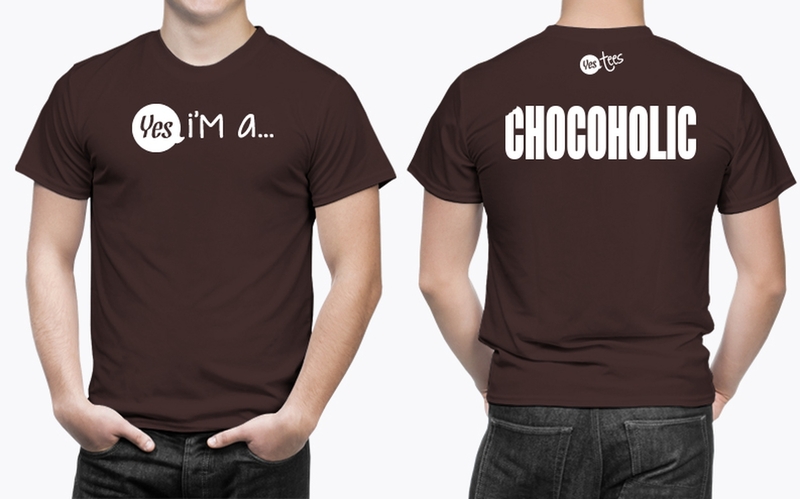 Style: Premium Brown T-Shirt for People Who loves Chocolate. 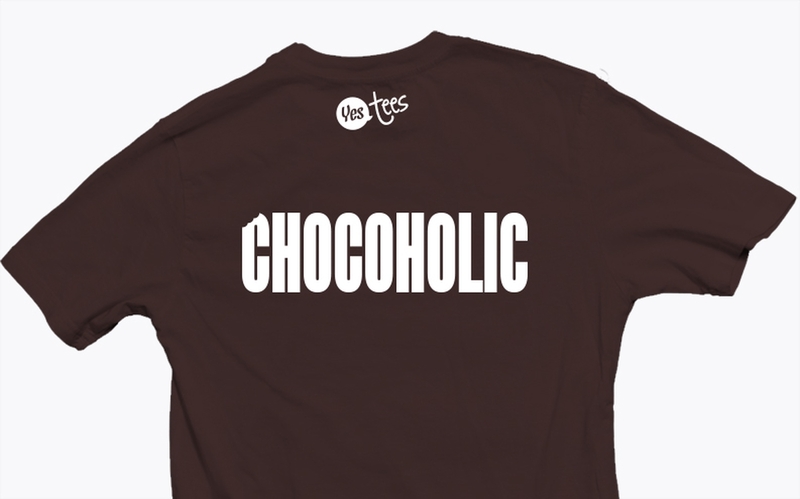 Comfortable, casual and loose fitting, our heavyweight brown color T-Shirt will quickly become one of your favorites. Made from 100% combed and ring-spun cotton, it wears well on anyone. 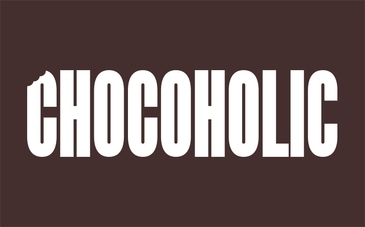 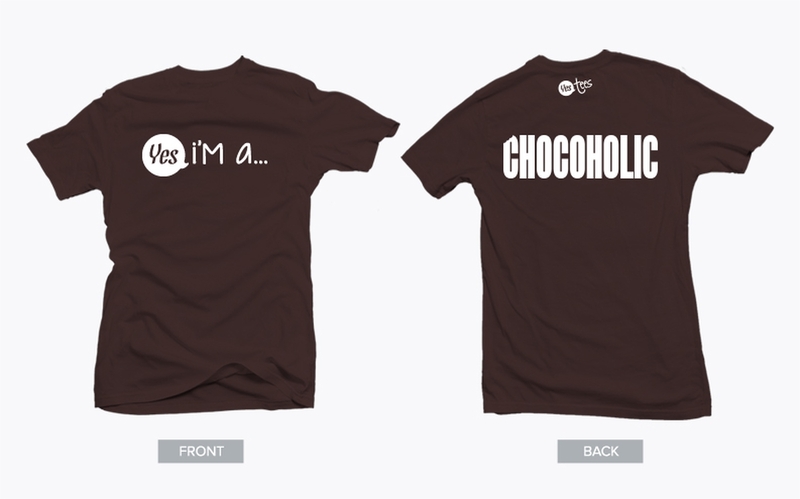 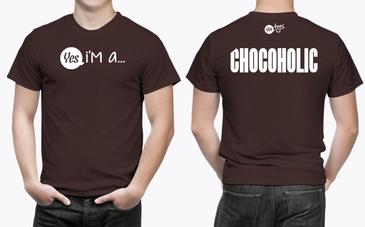 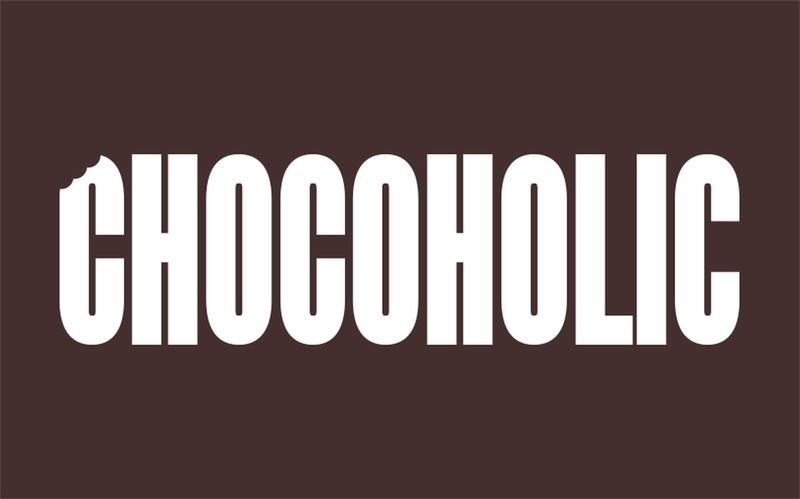 Select a design from our marketplace or if you would to wear a different Chocoholic T-Shirt, let us know! 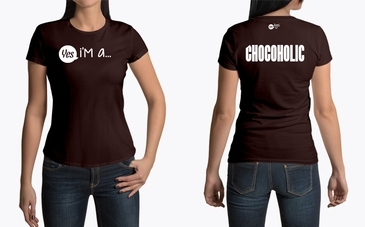 So, grab your favorite piece of chocolate and add this T-Shirt to your collection of treats!